Do you sometimes feel disconnected from your partner when you are dancing? Have you ever felt like you couldn’t truly share “who you are” with your partner? Do you want your tango embrace to feel warm, comfortable and inviting? 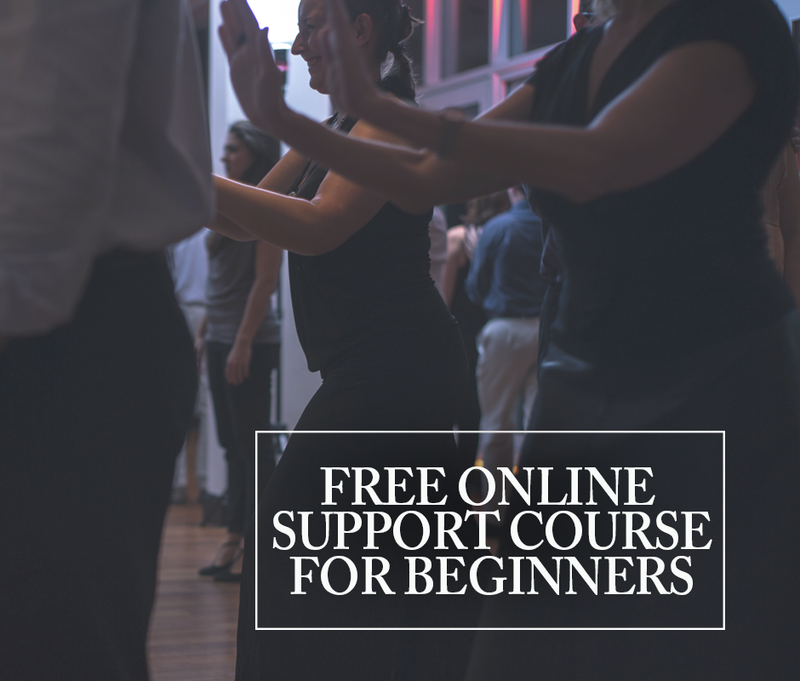 In this video, we help you do one small change that has a big impact: it will help you be much more connected and present in your dancing. It will also help you be more grounded. 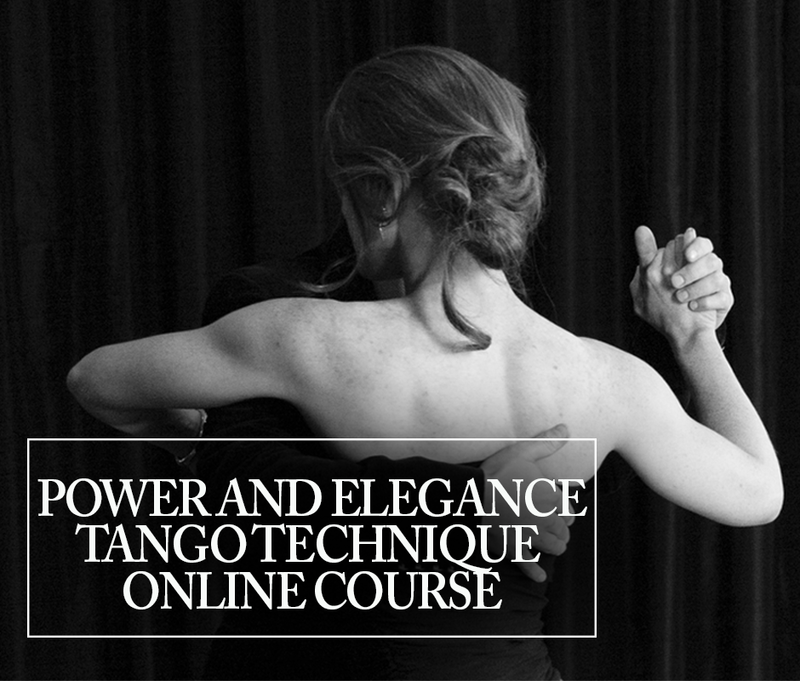 This entry was posted in Connection, Technique and tagged dancerslife, tango, tangodancing, tangoschool, tangospace.